When a man's favourite elephant vanishes, the balance of his whole life is subtly upset. A couple's midnight hunger pangs drive them to hold up a McDonald's. A woman finds she is irresistible to a small green monster that burrows through her front garden. An insomniac wife wakes up in a twilight world of semi-consciousness in which anything seems possible - even death. 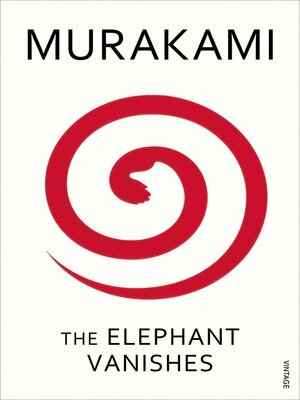 In every one of these stories Murakami makes a determined assault on the normal.